Lisa is the Executive Assistant to Brad Erickson. 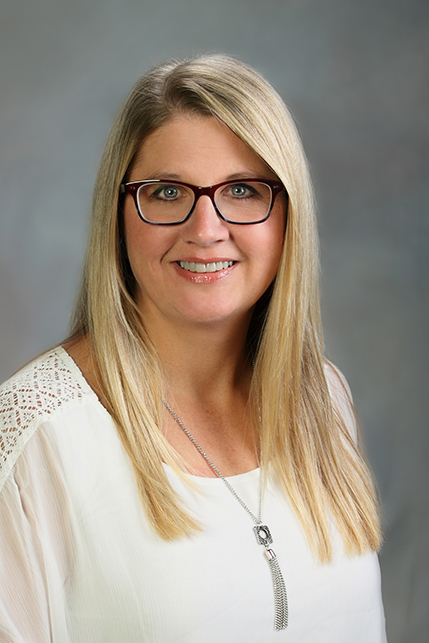 She grew up in Grand Forks, ND and brings over 25 years of administrative office support to Erickson Financial Advisors. Lisa has two boys – Mason and Sheldon and a granddaughter Kennedy. She lives in the country with her partner Lonnie and his son Devin. Lisa enjoys raising chickens, snowshoeing and spending time outdoors and with her family. As Executive Assistant, Lisa takes care of client inquiries and service including address changes; completing new account paperwork; following up on pending transfers and rollovers; processing changes to investment allocations and automatic investments. Lisa Rittel is not registered with Woodbury Financial Services.